This 3 Piece Drill, Drive and Grind Kit from Ozito’s 18V Lithium Ion range will get you through your DIY projects around the home. 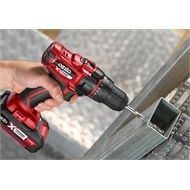 With 150Nm of torque and tri-beam LED worklights, the Impact Driver makes quick and easy work of driving and removing screws and bolts. 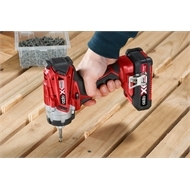 18 torque settings on the Drill Driver enables ultimate user control to drive screws to a predetermined depth. 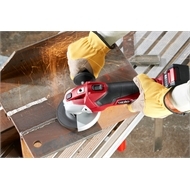 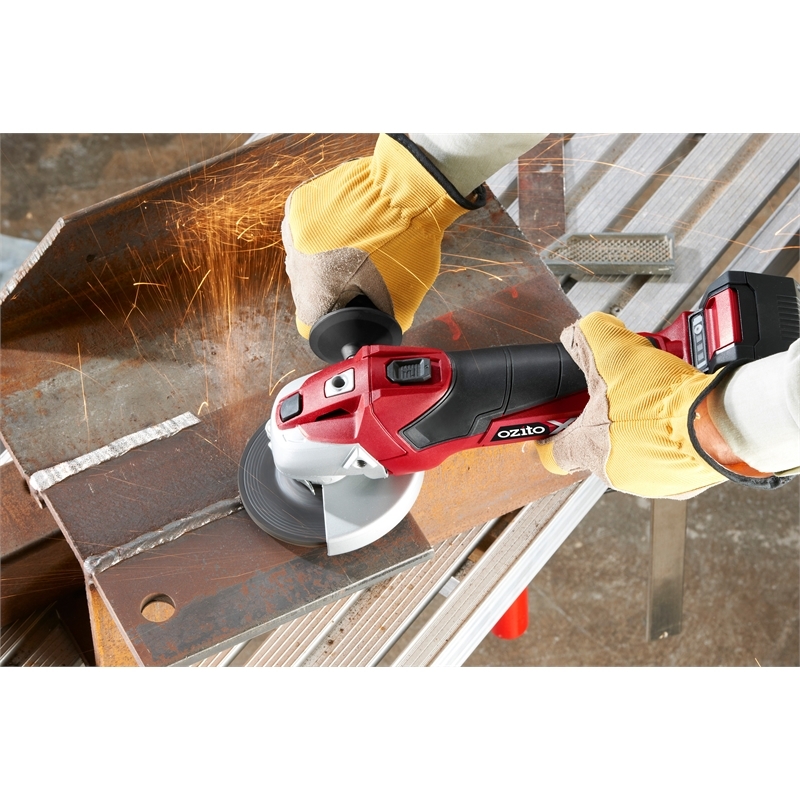 Suited to general purpose grinding of metal, removing rust and cleaning up welds, this Angle Grinder is ideal for working in remote areas where there is no available power. 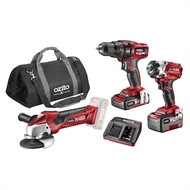 This kit also includes a 2.0Ah and 4.0Ah Battery, Fast Charger and Medium Tool Bag so that you’re ready to get started straight away.